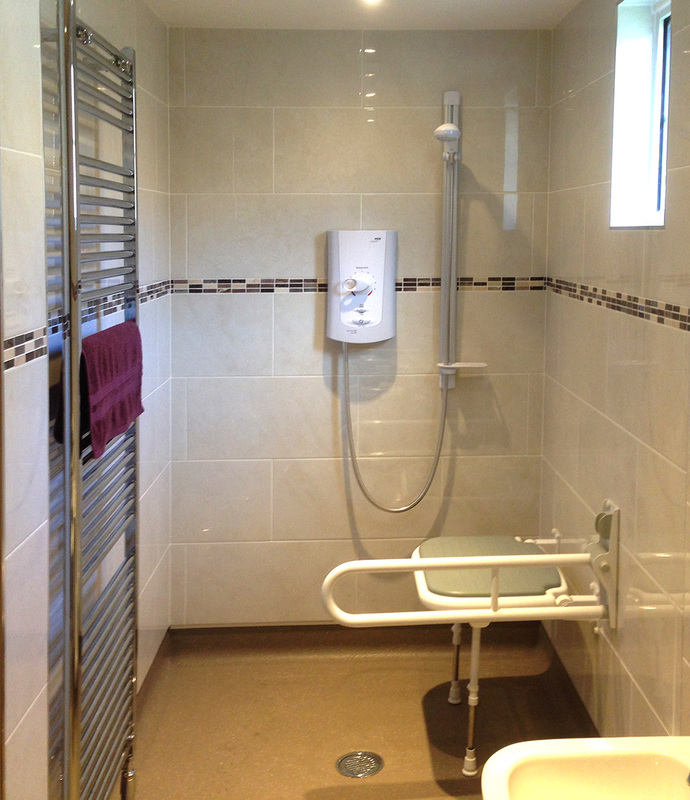 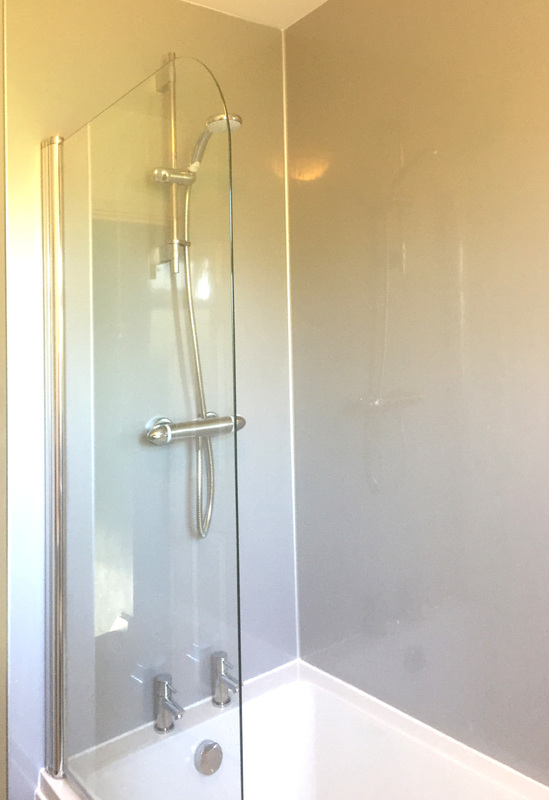 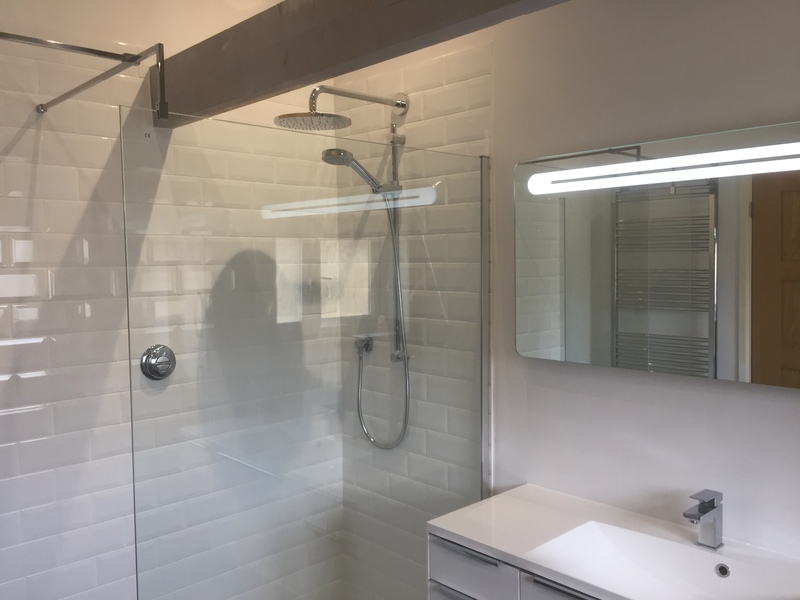 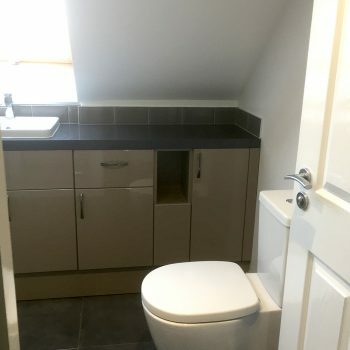 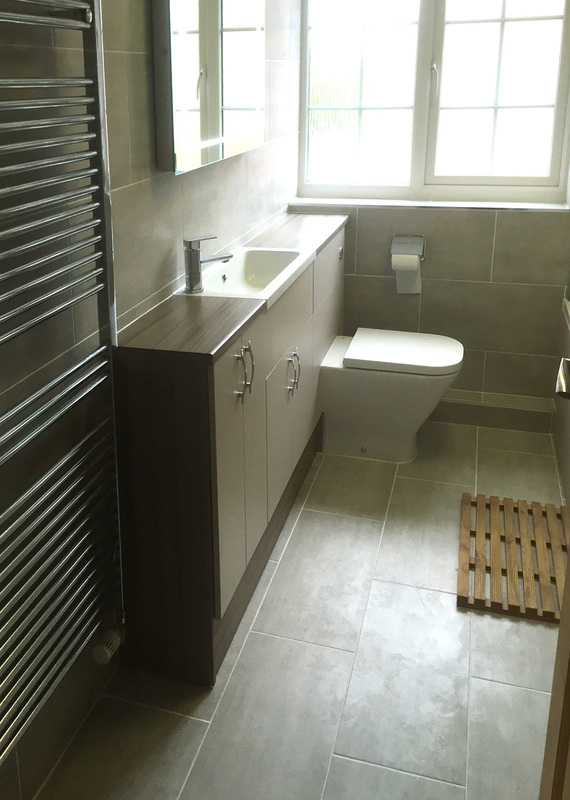 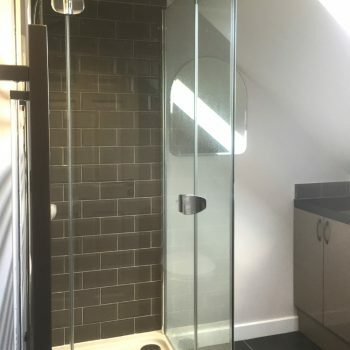 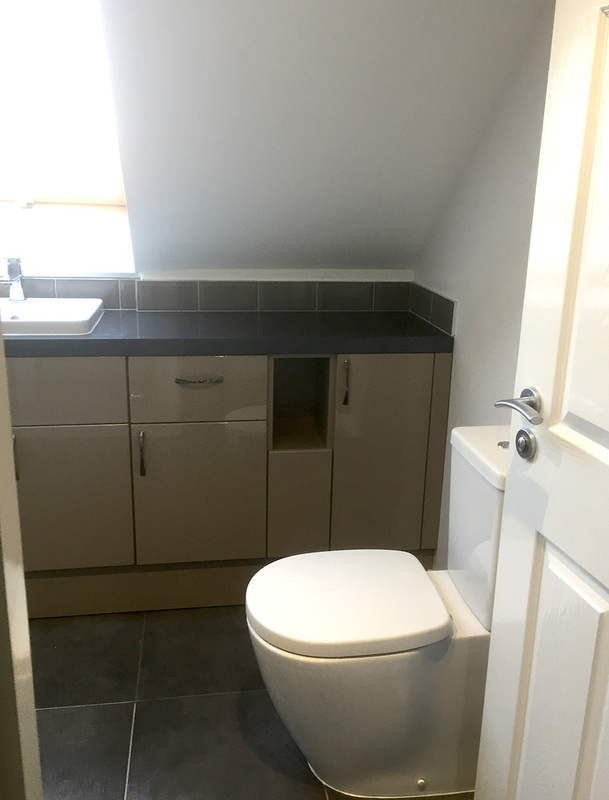 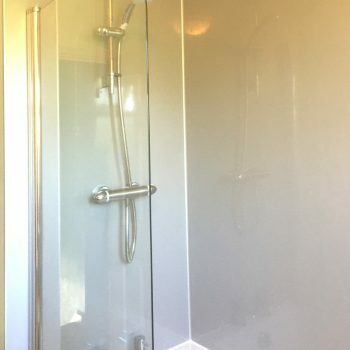 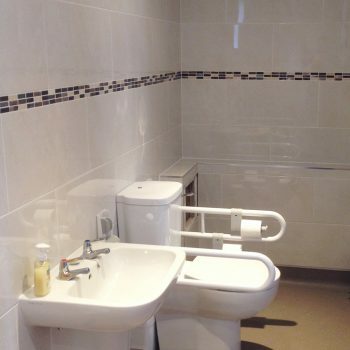 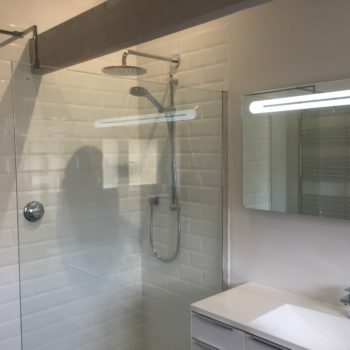 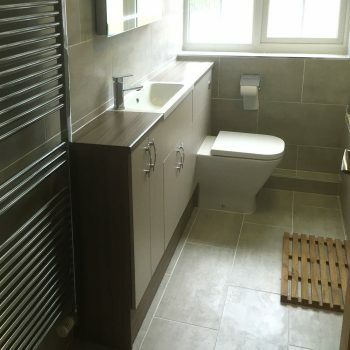 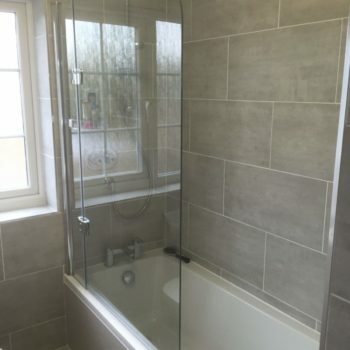 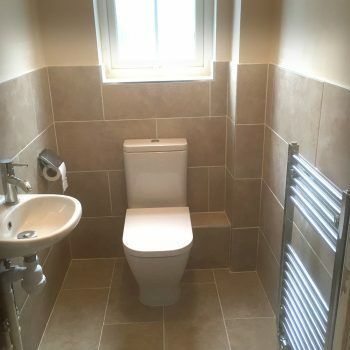 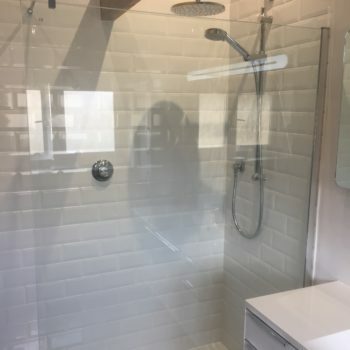 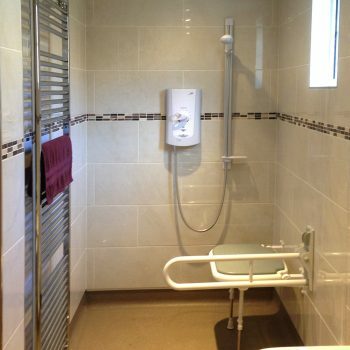 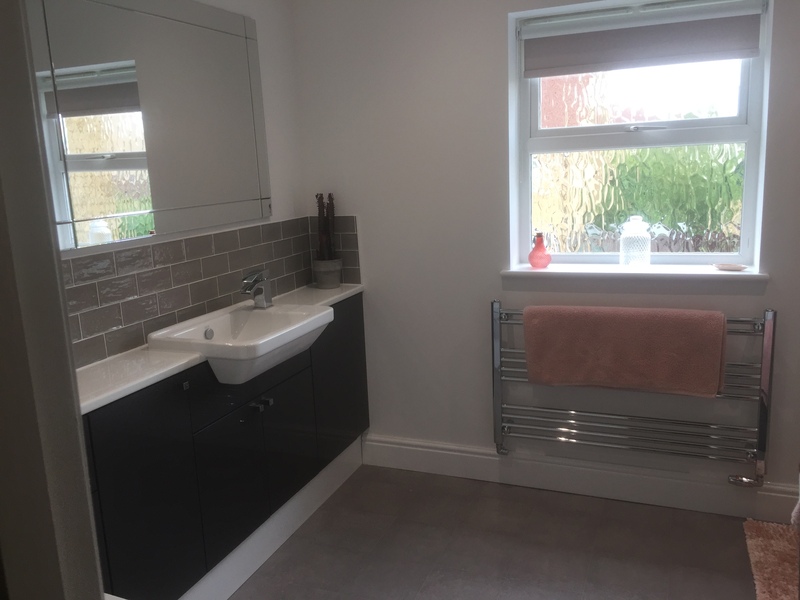 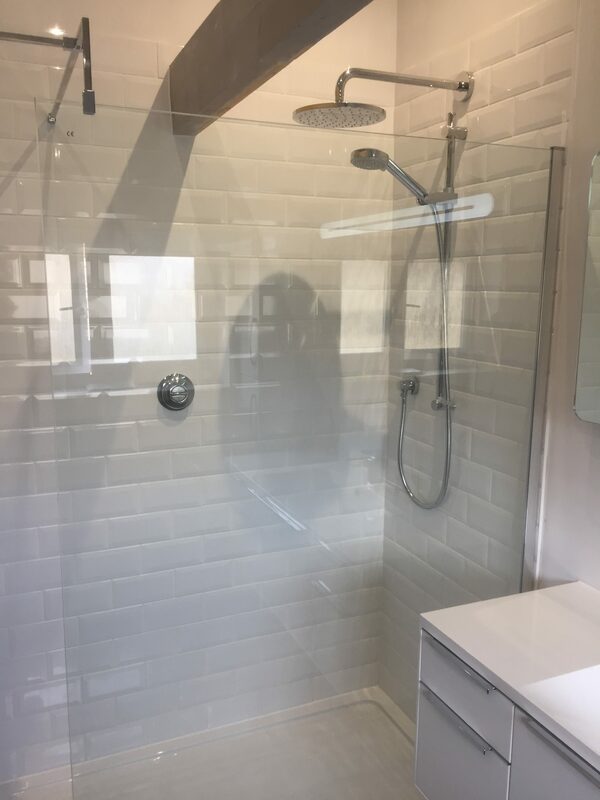 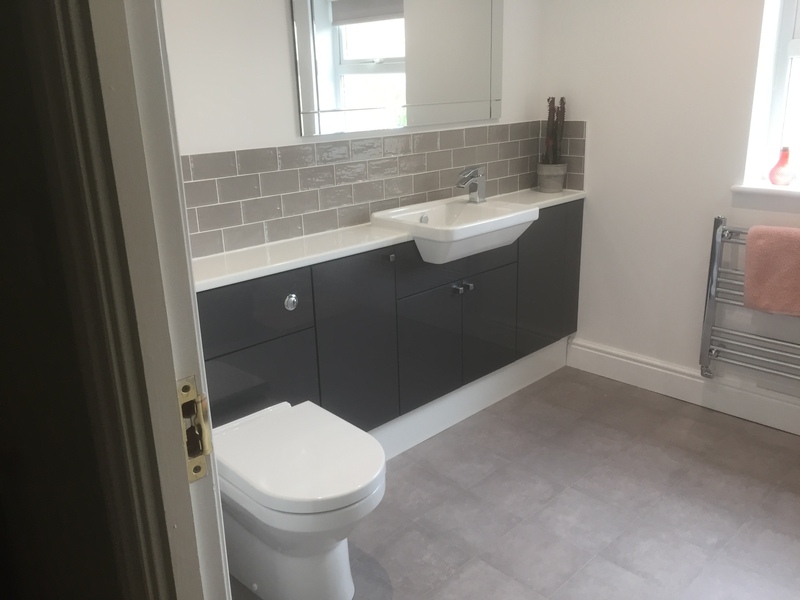 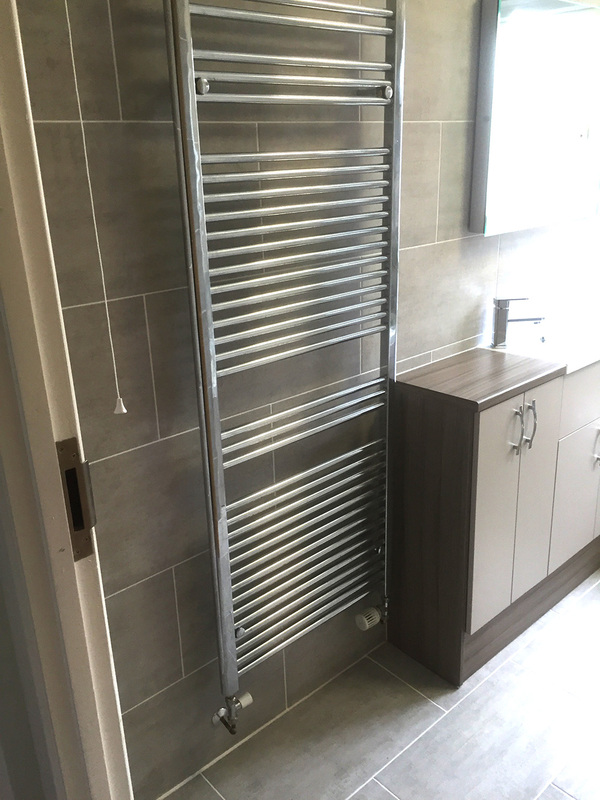 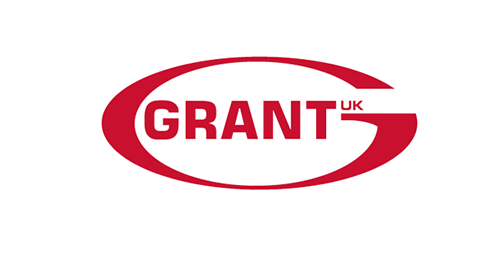 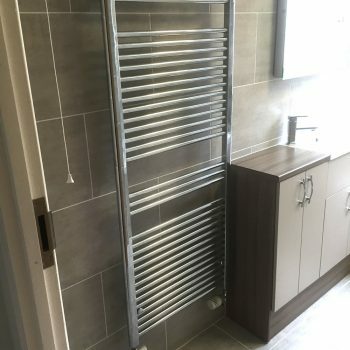 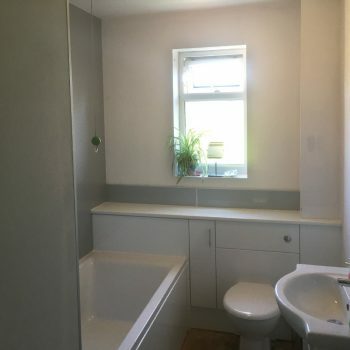 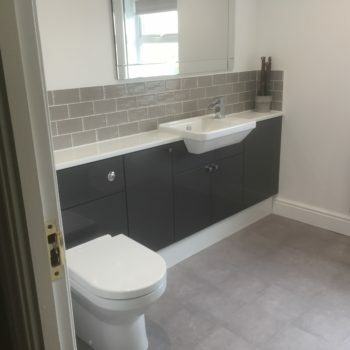 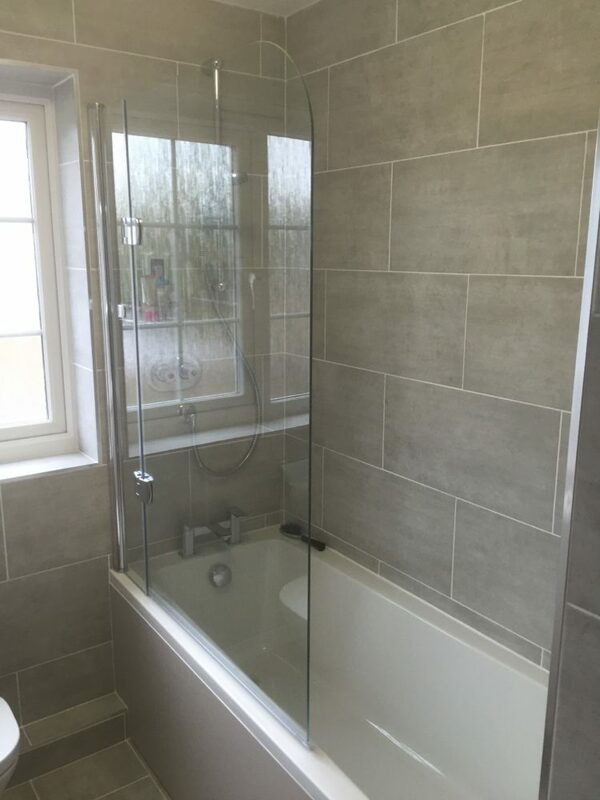 So, whether you’d like to transform a traditional family bathroom, install a modern wetroom, upgrade an ensuite or adapt your bathroom for greater accessibility, NR Plumbing in Ely ready to help and ensure compliance with building regulations. 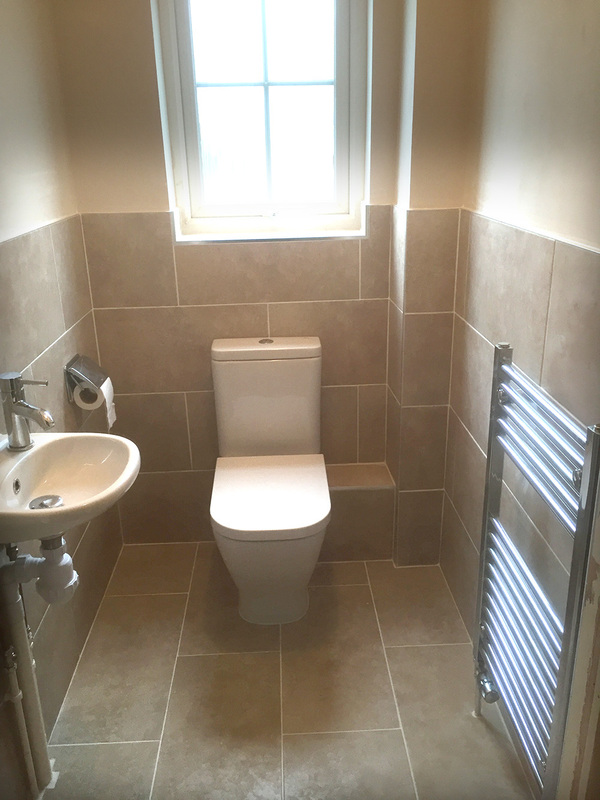 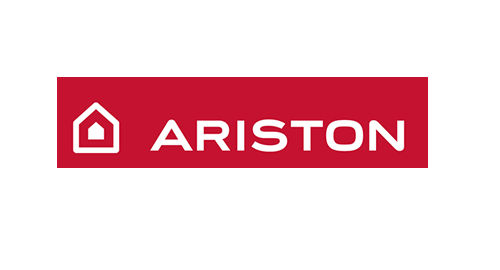 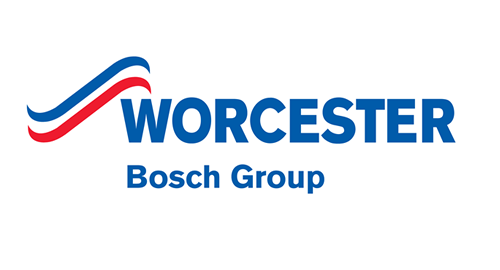 We have an excellent relationship with our local branch of Plumbase, one of the UK’s leading national plumbers’ merchants and supplier of an excellent range of bathroom fittings. 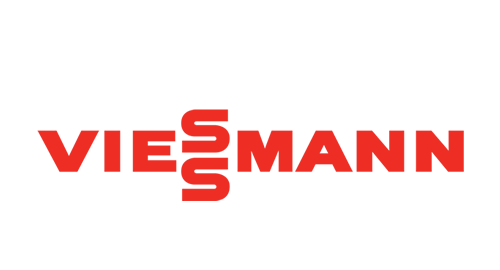 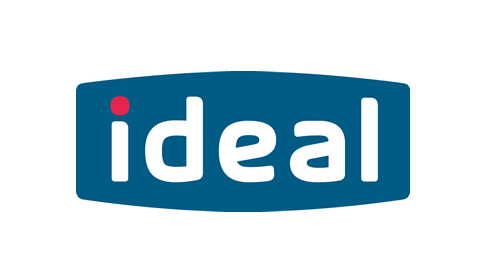 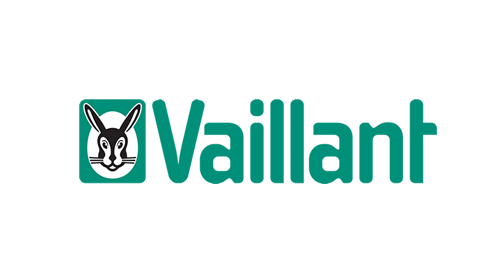 As a supported supplier we benefit from fast access to the huge range of products and great service available at Plumbase. 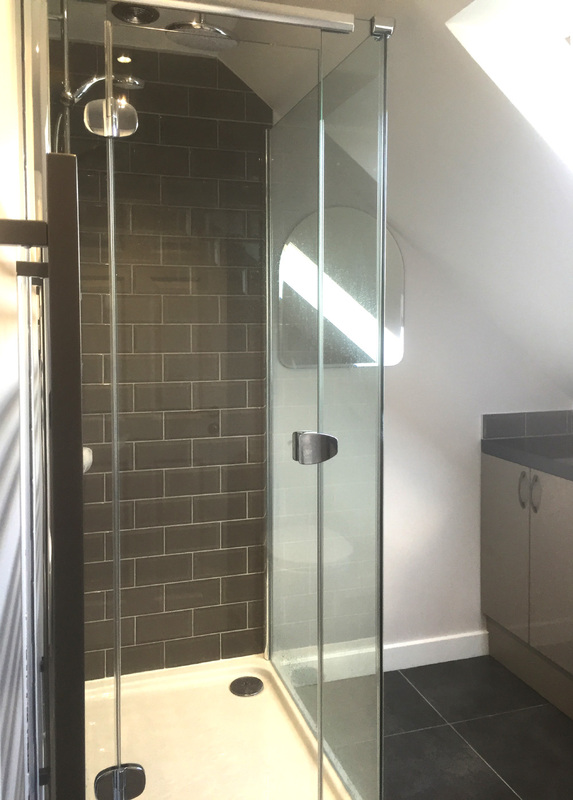 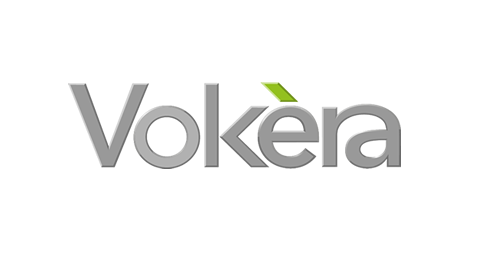 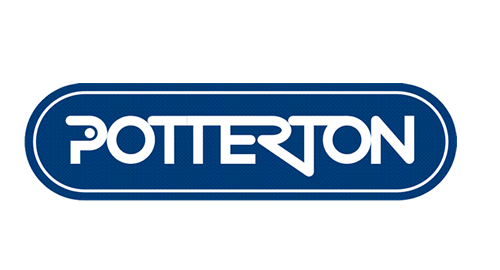 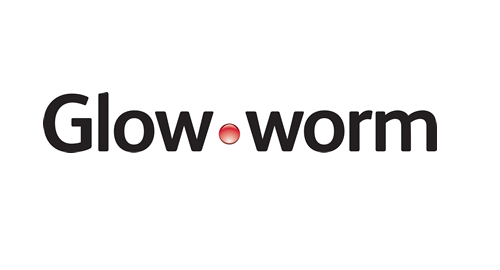 Contact us today on 01353 665 323 to arrange a no-obligation visit and free quote. 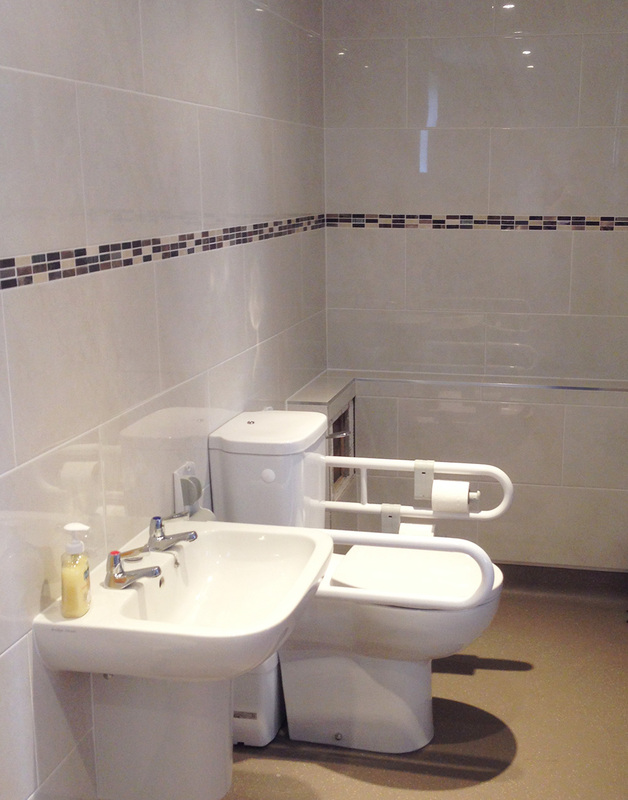 We’ve just got home to a fantastic new bathroom!! 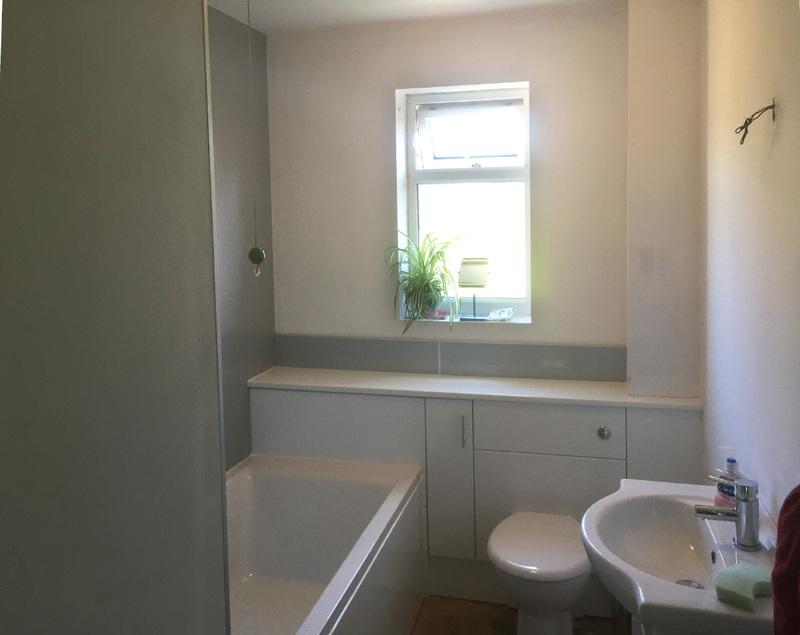 Thank you so much – it looks amazing and I can’t believe how much you’ve got done in such a few days! 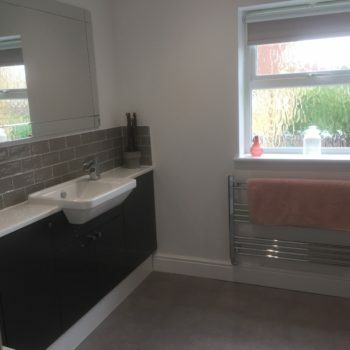 And… we love both the panel and radiator.